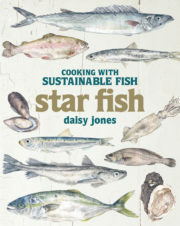 Daisy Jones is a journalist and home cook who has written extensively on the subjects of food, décor, politics and travel. Her career as a journalist began in Johannesburg, where she covered the Truth and Reconciliation Commission and wrote for Business Day. As a features writer, she has contributed to numerous publications and reviewed restaurants for DINE Magazine and Rossouw’s Restaurant Guide. She has a Fine Arts degree and lived in Delhi for a time, where her passion for food truly ignited. 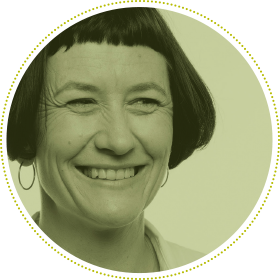 Daisy lives with her husband and two children in Kalk Bay, in sight of the harbour, which served as excellent inspiration for her recently published cookbook Star Fish – winner of both the Sunday Times and 702 Jenny Crwys-Williams Cook Book of the Year 2014 awards.